Learns the ins and outs of Git. 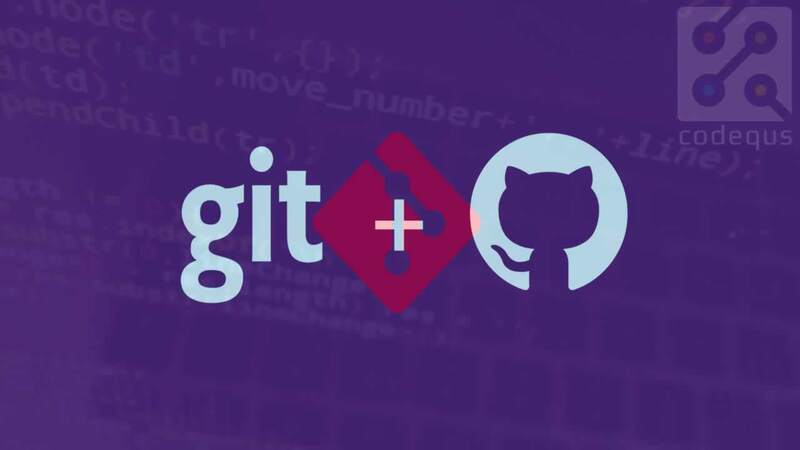 In This course, you will learn the basics of using the Git CLI. We will cover commits, branches, merging and re-basing among other things. 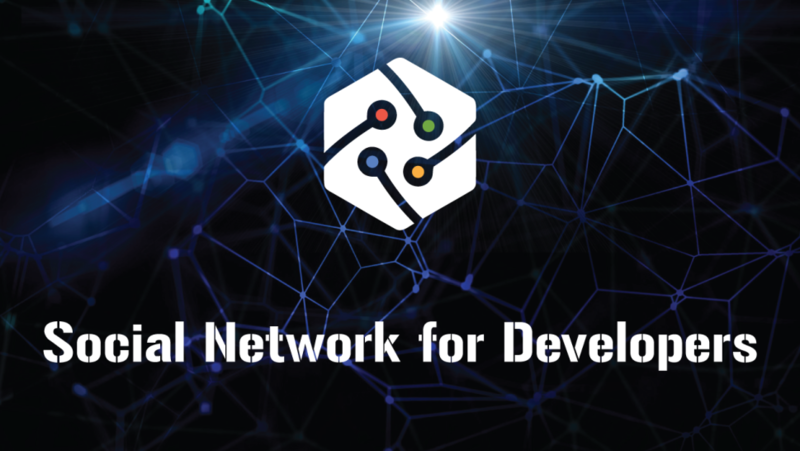 We will also cover the basics of using services like GitHub, GitLab or BitBucket. 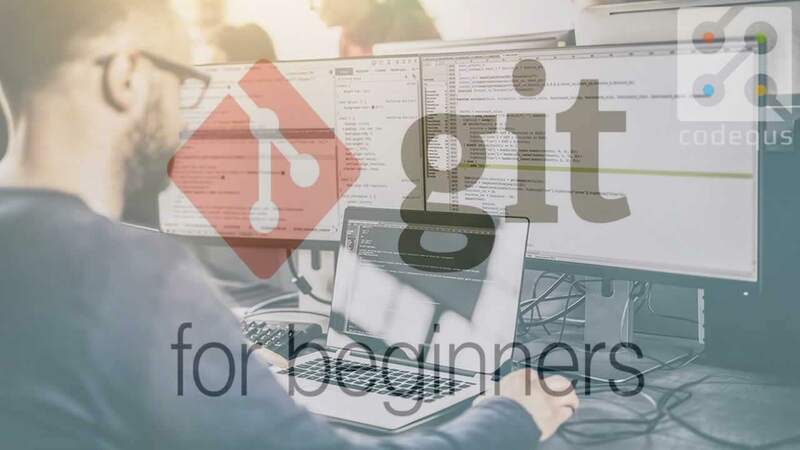 At the end of this course you should be able to use and explain Git. 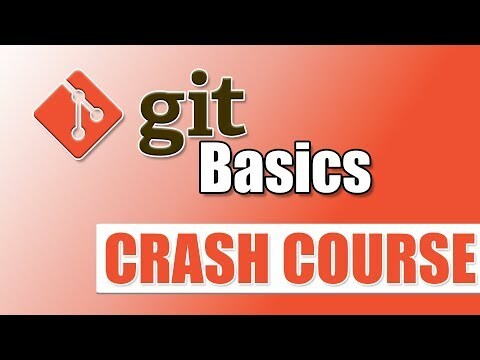 ☞ Git & GitHub Crash Course: Create a Repository From Scratch!